BASTION > News > April 24th Pharma Day – Second Edition. The day to make best practice in science-industry cooperation. April 24th Pharma Day – Second Edition. The day to make best practice in science-industry cooperation. 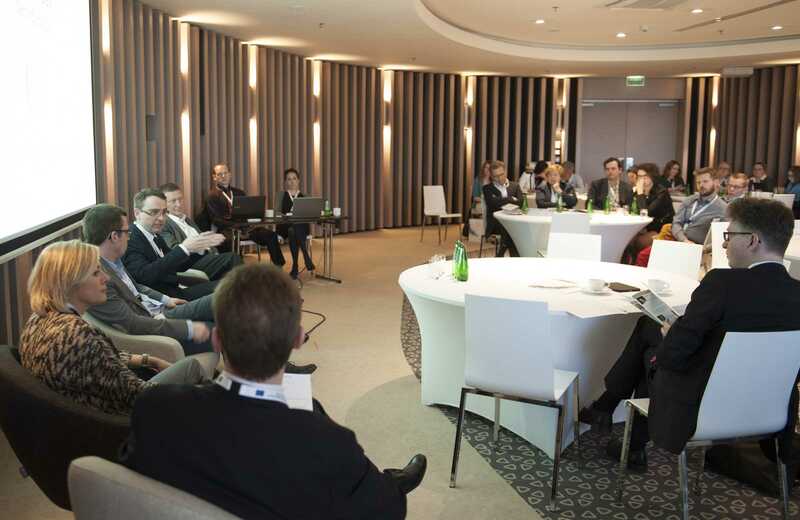 The second edition of Pharma Day gathered – again! – extraordinary people committed to develop excellence in science and to turn it into life application. All of that to move forward to clinical practice and to help patients. We had excellent speeches, great discussions and what is the most important – new contacts that will evolve into new projects in drug discovery. We would like to thank all our guests for their participation and great input into this meeting.